What is the salt lake climbing festival? The Salt Lake Climbing Festival is an educational initiative brought to you by your local non-profit climbing advocacy group - the Salt Lake Climbers Alliance. This festival is designed to increase climbing knowledge and strengthen our community. 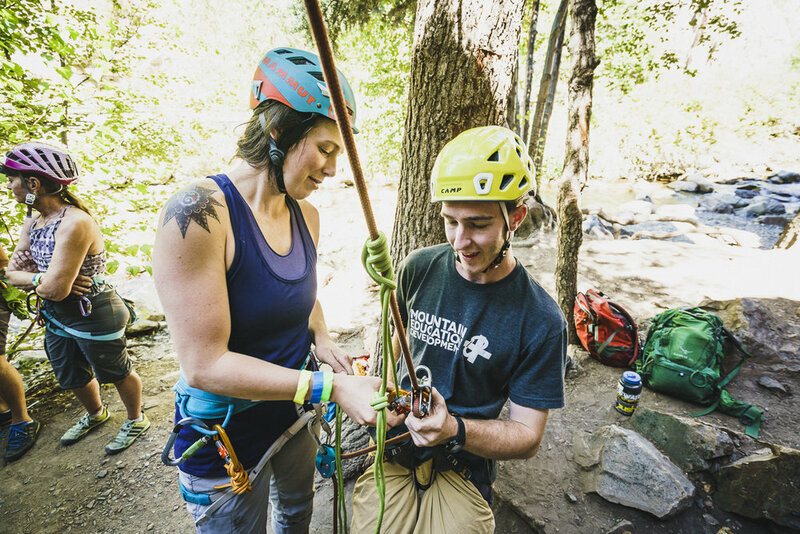 Whether you are new to climbing or have been at it for decades, there is something to learn.